Putting on our thinking caps, we support educational institutions with creative campaigns that match potential students with the knowledge they need to succeed.  We invite you to examine our case studies for Orange County Public Schools, the University of Central Florida, Remington College and others to check if they make the grade. Want to stay ahead of the curve in the ever-changing world of advertising? 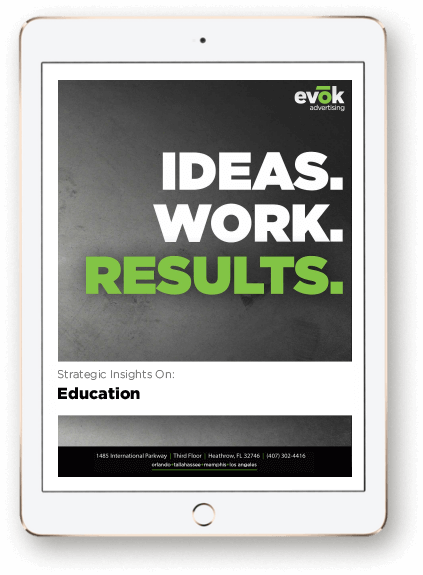 Get the latest insights on the education industry in our e-book.